Web based solutions for enterprises help you achieve the efficiency goals with better forecasting, support in planning and decision making. 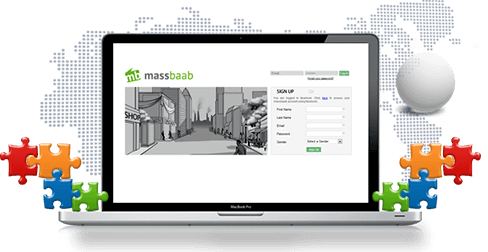 Our seamless navigation and bug-free back-end support, coupled with user friendly interfaces help your business effective needs. Using private web portals is becoming a trend nowadays; to cater to what your business demands, our professionals create unique, customized web portals, providing single point of access for all your information needs and web applications. Your preference of handling your own things the way you want after the development, is understandable. 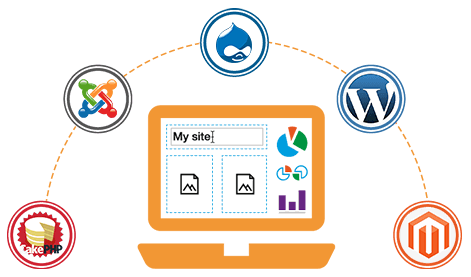 We allow you that liberty, ease and control through our custom developed CMS that you can brief us specifically for your specific needs, so you can do the updates whenever you like without ever delegating the duty. 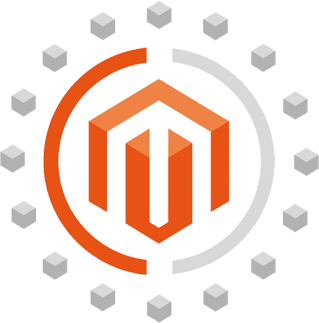 With our Magento certified developers, this open source platform can be so smooth, effective and easy to manage, to build your ecommerce website development. Magento allows us to integrate the Google Website Optimizer, and manage multiple websites with more than 50 payment gateways. 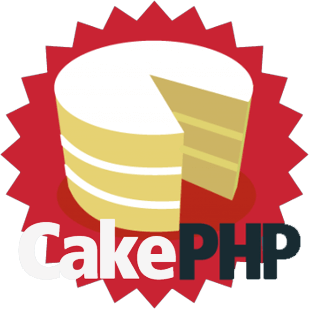 When your business application development needs demand scaffolding, MVC architecture, big database interactions, and high security, we offer to build your application in CakePHP. 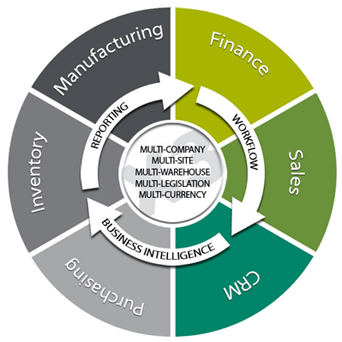 It is a complete, rapid development framework that offers us more flexibility and security features. oomz.com.au delivers a wide range of custom .NET solutions for multiple business domains such as recruiting, construction, banking, accounting , healthcare, online media, photography and others. This Microsoft platform gives us the benefits of creating highly objective, cross functional data management applications.